It’s chocolate beer season! If you plan on brewing chocolate beer, try Cholaca before your next batch. Our samples are still free – now, available exclusively through your Country Malt Group rep.
Cholaca is now distributed throughout North America to breweries through Country Malt Group and to homebrewers through Amazon.com. Our Unsweetened Cholaca is most often used for brewing chocolate beer, but we also produce our Original and Sweet varieties for custom orders. Stay tuned via social media to check out all the new beers we have coming your way. 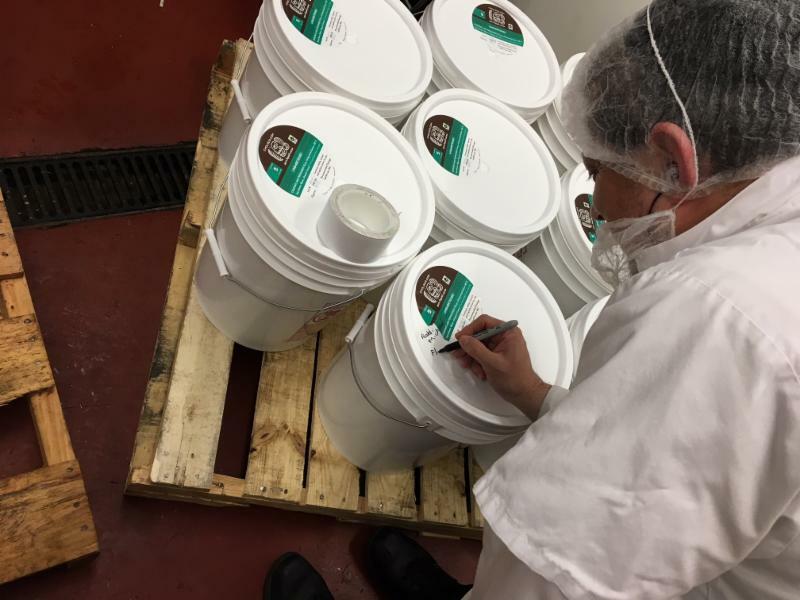 We are proud to partner with Country Malt Group as our exclusive distributor for our pure liquid cacao in North America. Check us out on pages 44-45 of the new CMG catalog. Septembers FAQ: Does Cholaca need to be refrigerated? YES! 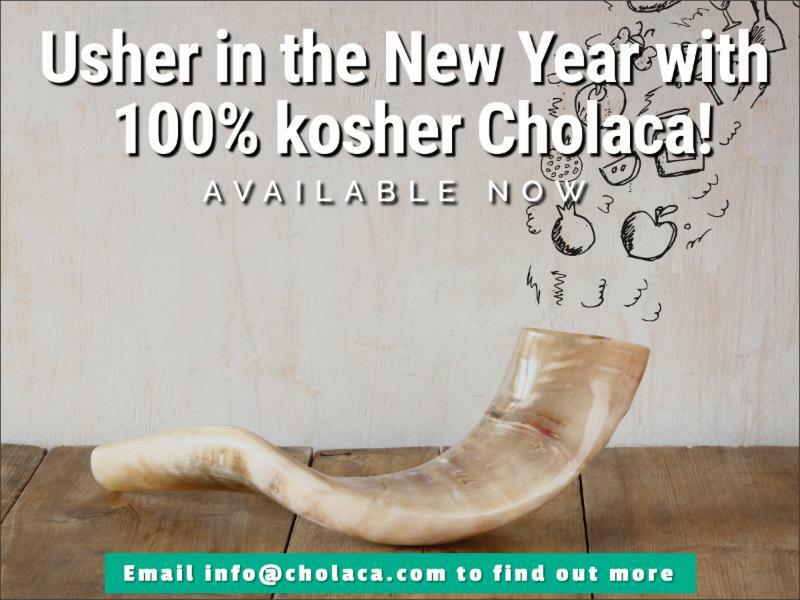 Cholaca’s shelf life is 1 year from the date of production. Once the container has been opened, it should be used within a few days. Cholaca should be refrigerated at 40 degrees or cooler at all times. We are proud to partner with Country Malt Group as our exclusive distributor for our pure liquid cacao in North American. Check us out on pages 44-45 of the new CMG catalog. 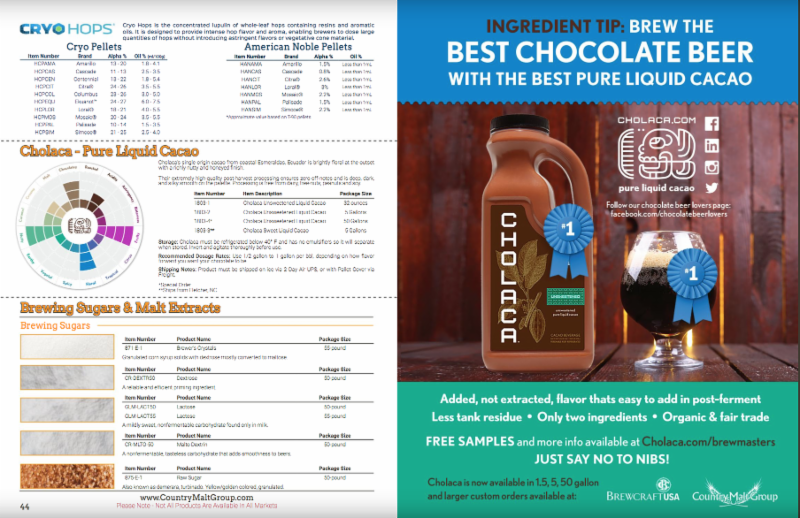 Order now to brew the best chocolate beer for fall! Patience is a virtue, and we’ve been waiting a whole year for their first bottle release! 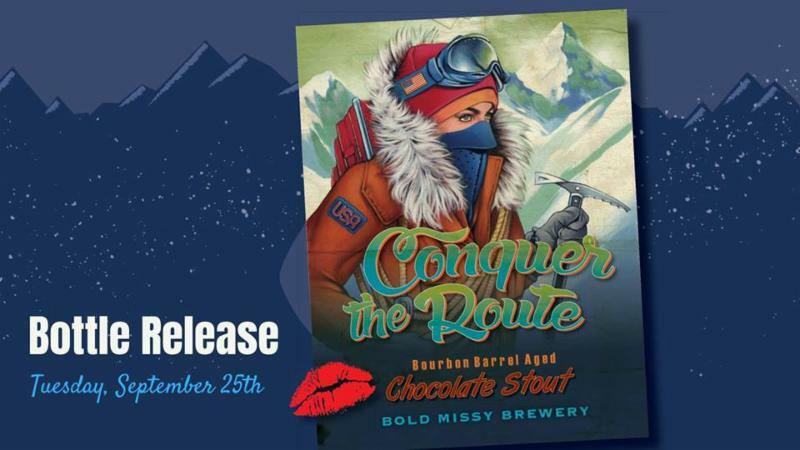 Last September they put some of that first batch of Conquer the Route into bourbon barrels, so now we get to celebrate their friendiversary with #BoldMissy Alison Levine by cracking open a bottle! This delicious stout is made with our Cholaca pure organic liquid cacao responsibly sourced from Peru and Ecuador. Brewed with six malts, oats, lactose and Aurora hops then aged in bourbon barrels for a lusciously rich flavor profile. Stop by on September 24, 4-10PM to enjoy their tribute to history-making polar explorer and Bold Missy, Alison Levine. Cholaca Cheers! This brew made with our pure liquid cacao has been aged in Heaven Hill bourbon barrels for 6 months. It is the barrel-aged version of Standard Deviation: Chocolate, that was released back in March. 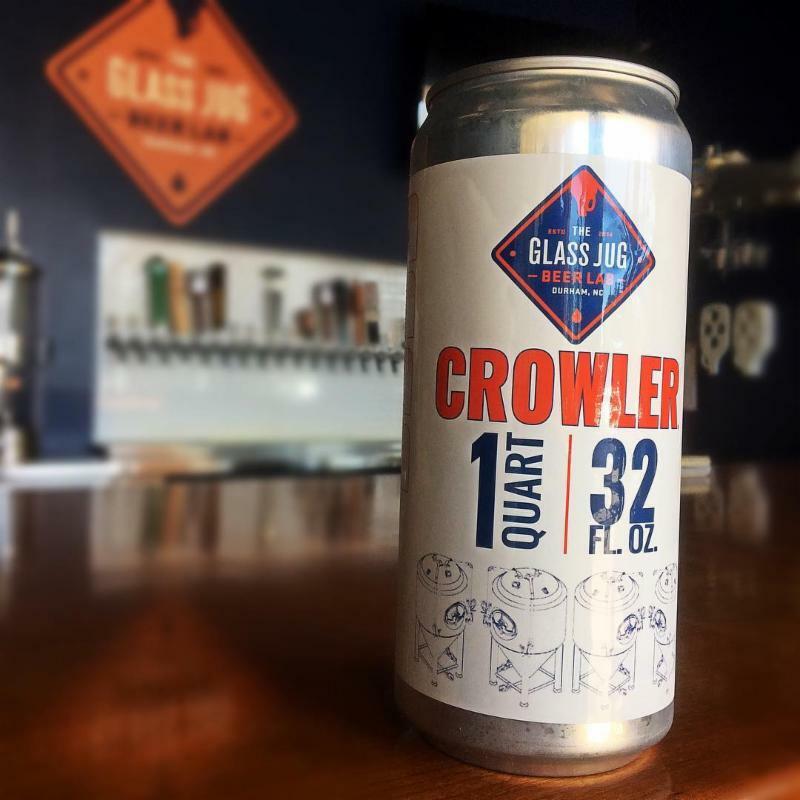 Stop in for a taste of this beer on September 19 at Glass Jug Brewery for their release party of this delicious brew. The Chocolate Espresso Stout is back and better than ever! Brewed special with our pure liquid chocolate and Boxcar Coffee in Boulder, the best morning beer just got even better. 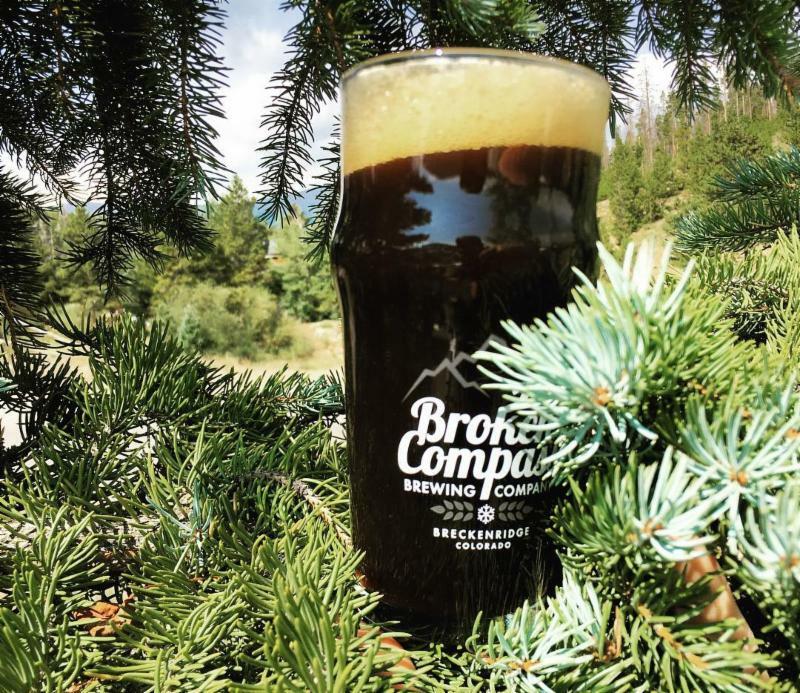 Stop into broken compass for their trivia night and learn more about this incredibly tasty breakfast beer! 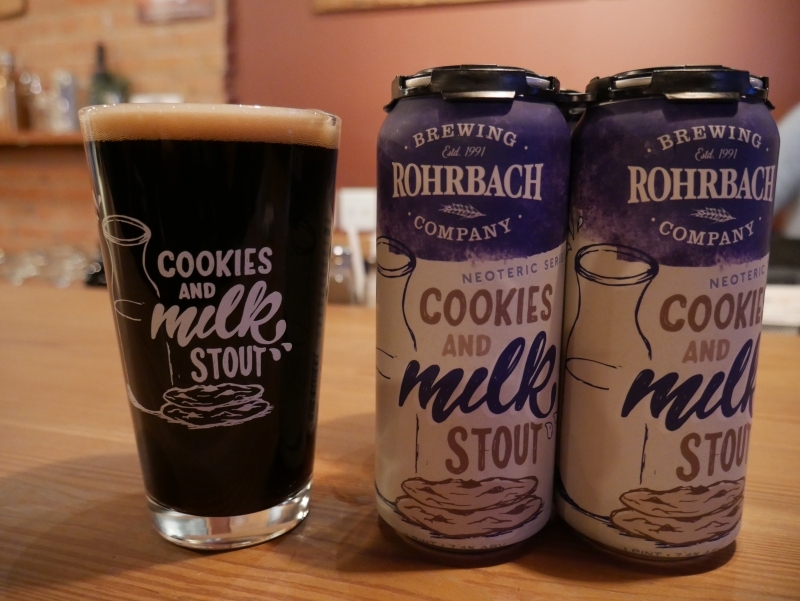 Coffee milk stout by brewmaster Sarah Rood was the winner of the Fall 2017 stout homebrew competition! 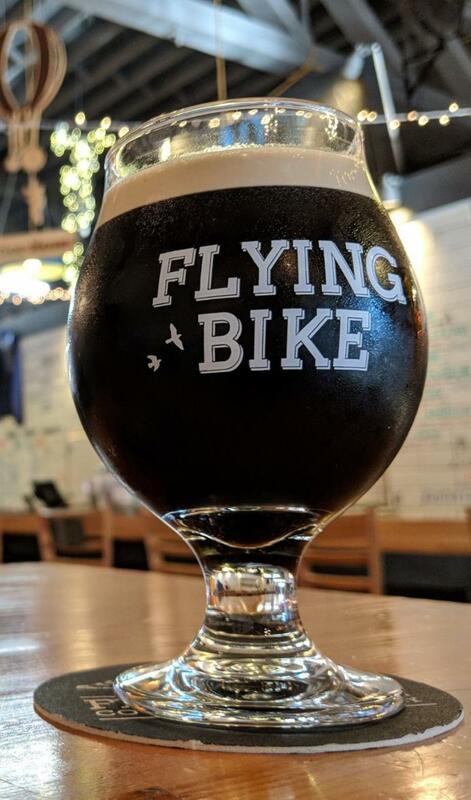 It is now available on tap at Flying Bike Cooperative Brewery on draft. This sweet stout contains Broadcast Coffee, lactose, and of course our pure liquid cacao. Stop by their brewery and try it in their special Ice Cream Sundae Stout version, yum! !